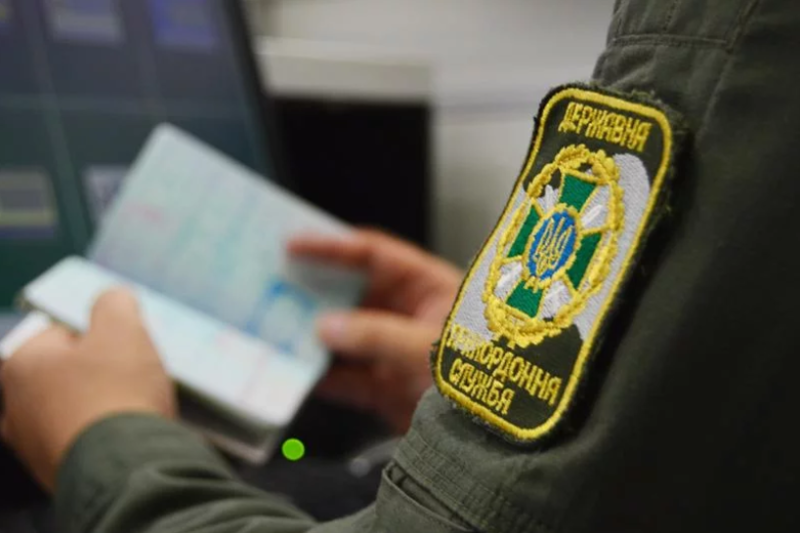 On April 10, two Russians appealed to the border guards on Hoptivka checkpoint (Kharkiv region) asking for political asylum in Ukraine, as Ukraine’s State Border Guard reported. “These citizens are working in the bodies of Russia’s internal affairs, which Russia persecutes for a principled position on countering crimes. The reason for that is hiding from persecution for their official conduct,” the law enforcers informed. According to the Russians, they became victims of the persecution of influential individuals for trying to counter the distribution of drugs in the pharmacies on the site of their competence. Russians explained that the individuals who had come to their attention are criminals who distribute drugs, they have a system which includes officials of different levels in Russian structures of power. Russia’s Internal Ministry fabricated the investigation of an ordered criminal case. “Losing the hope for a fair investigation, they decided to escape to Ukraine. Russians also noted that their friends told them that there was a real threat to their freedom, health and even life,” the border guards said.